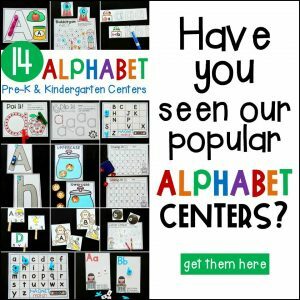 Are your kids ready for all things Spring? Butterflies, flowers and bugs? 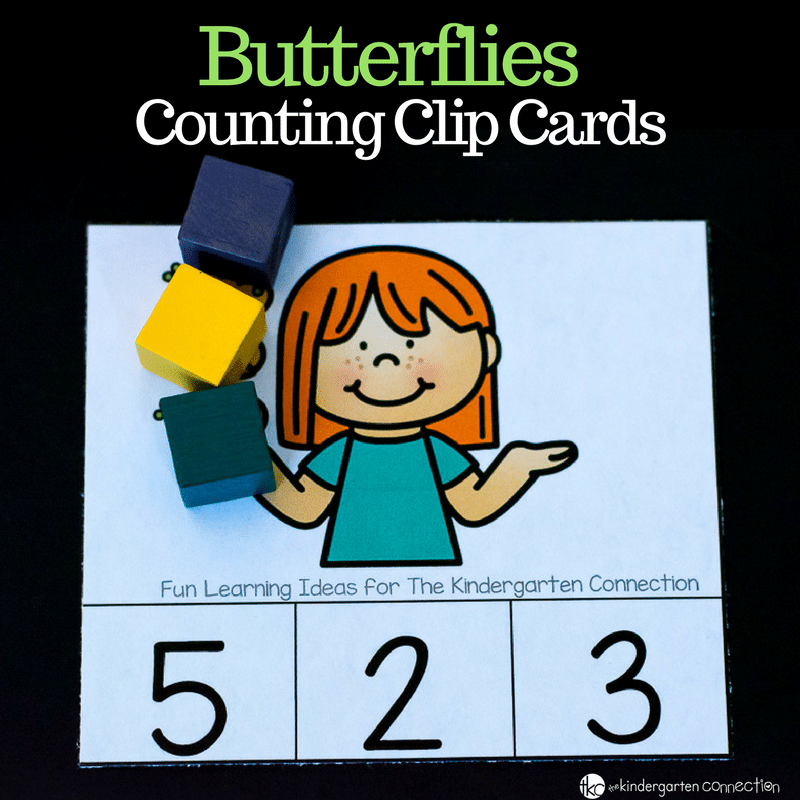 These Butterfly Counting Clip Cards are perfect for number recognition. 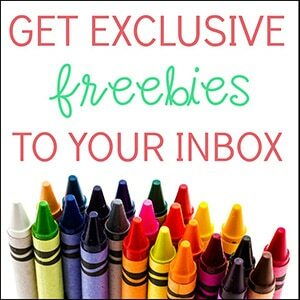 Not to mention helping with one-to-one correspondence and counting skills. 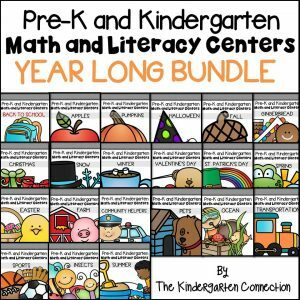 *Pair this with our Spring Centers and Activities for Pre-K and Kindergarten. To get ready, I first printed out the cards on cardstock and laminated them for repeated use. After I cut them apart I placed them in a basket and grabbed some clothespins and counters. The counters are for help with counting while the clothespins are for clipping the answer. 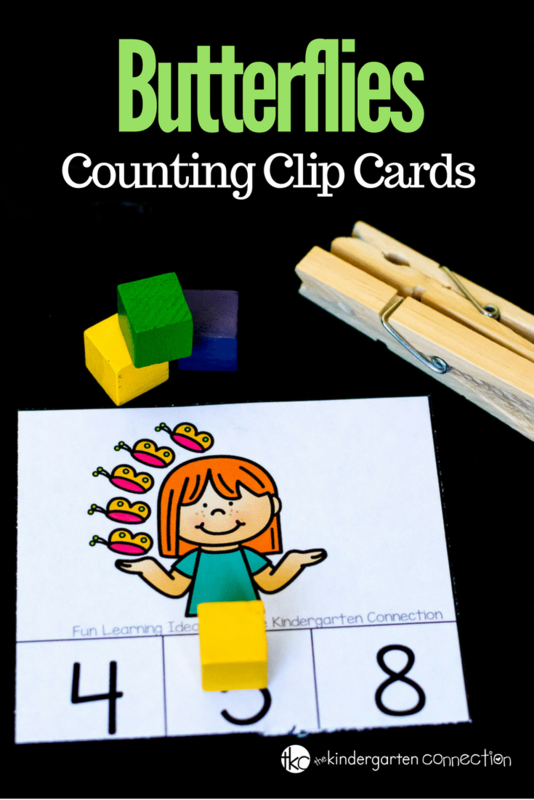 If you were able to laminate your butterfly counting clip cards, you could provide dry erase markers and have your students circle the correct answer on each clip card. Now that you have your cards all prepared, let’s get to the activity itself. First, place all your cards either in a stack or in a small basket. Then, have your child pick a card. Have them count the butterflies on the card. If they seem to be counting too fast, have them mark each butterfly with a dry erase marker or crayon. Once they have finished counting, let them identify the correct answer on the bottom of the clip card. There are a few ways they can do this. The activity continues until all the clip cards have been completed. 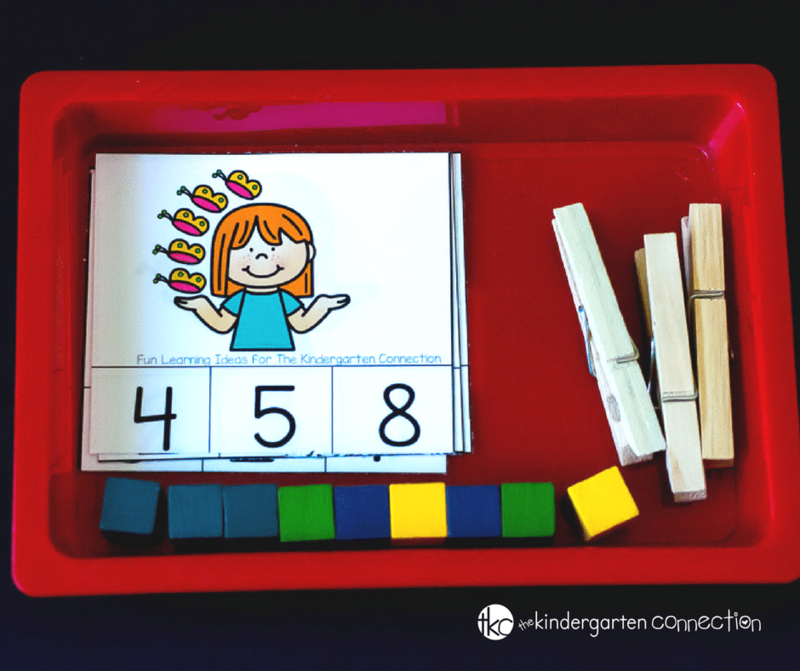 Extension Activity for One-to-One Correspondence– Students can match the correct amount of counters to the correct number of butterflies on each card. Are you ready to grab the FREE Butterfly Counting Clip Cards? Then click on the large, yellow button below! Then hop on over to see our Flower Counting Activity! What is there to say about Alecia? 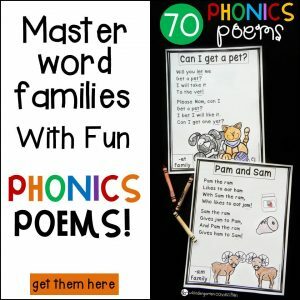 She is a homeschooling mom of 2, tries to be June Cleaver and fails and loves creating hands on activities and fun worksheets that she shares over on Learning 2 Walk.